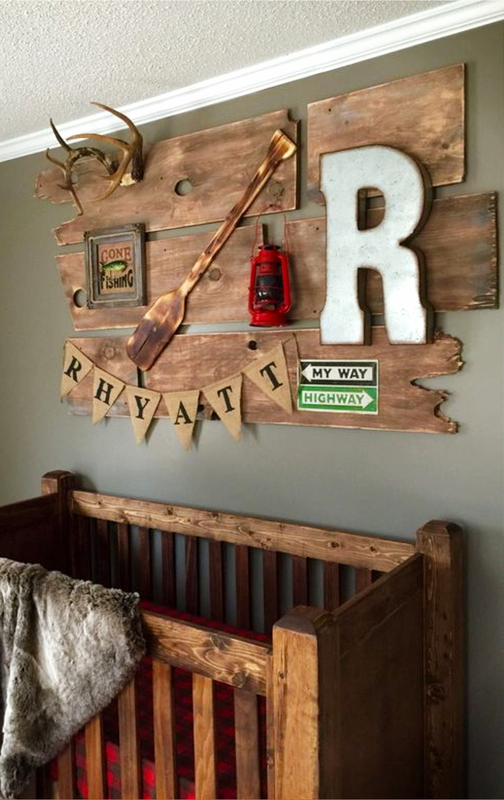 I am in LOVE with all these pictures of rustic nurseries for a baby boy! 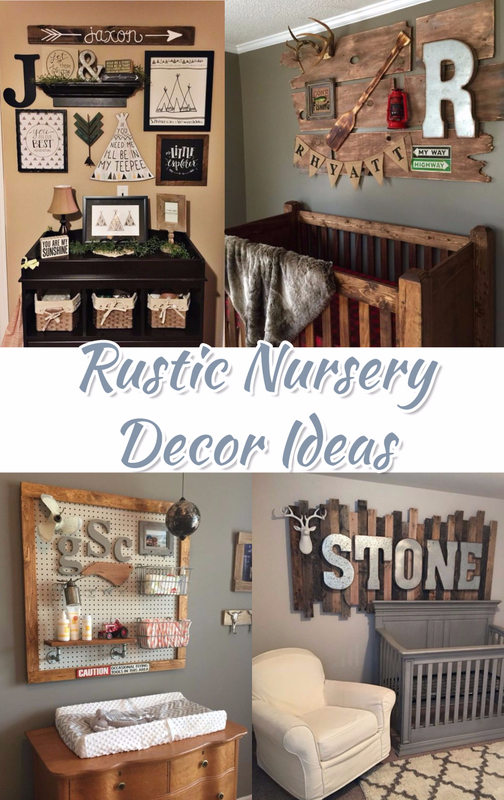 All the cute rustic decor items on the wall, the pallet wood walls, the browns and blues and grays and woodland nursery bedding – it’s all so gorgeous! 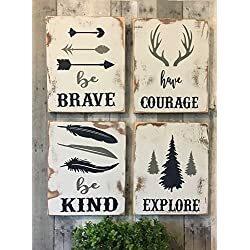 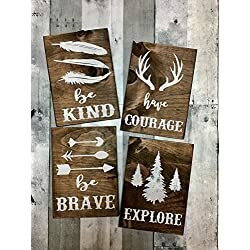 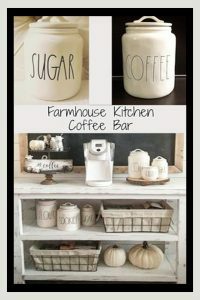 I serioulsy LOVE rustic decor – it’s so warm and “homey” to me! 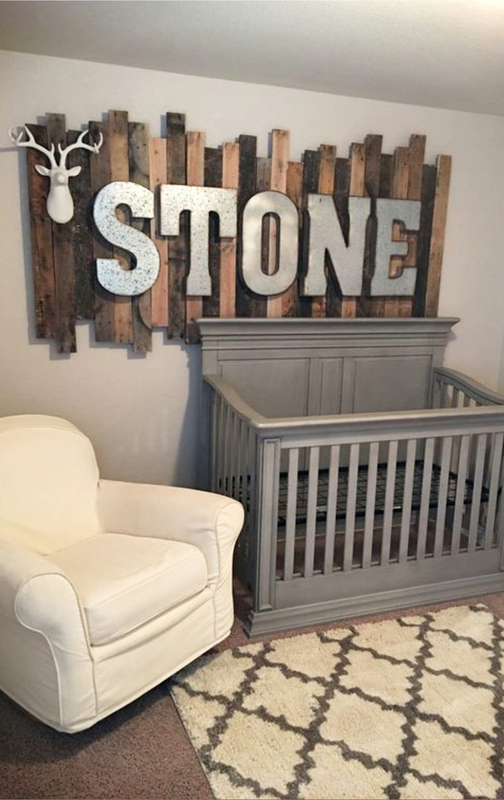 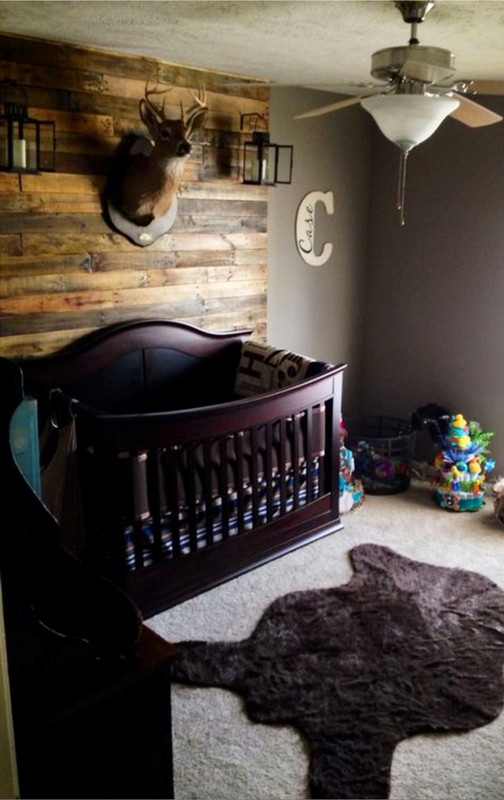 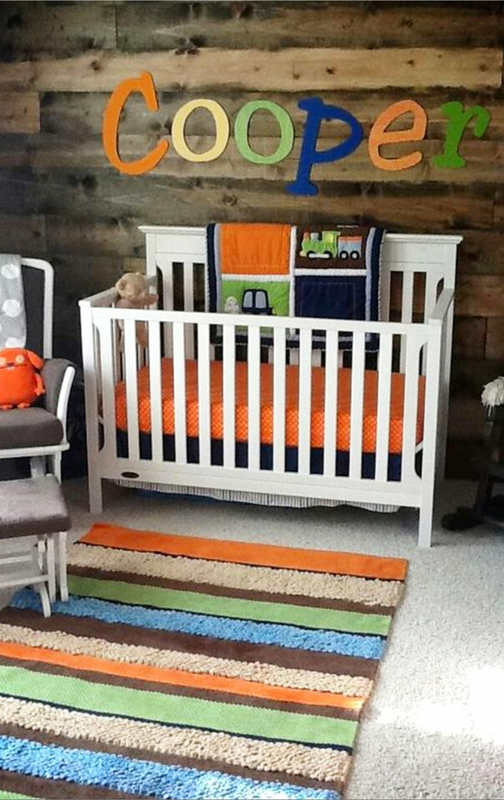 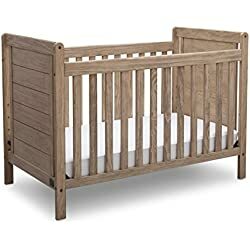 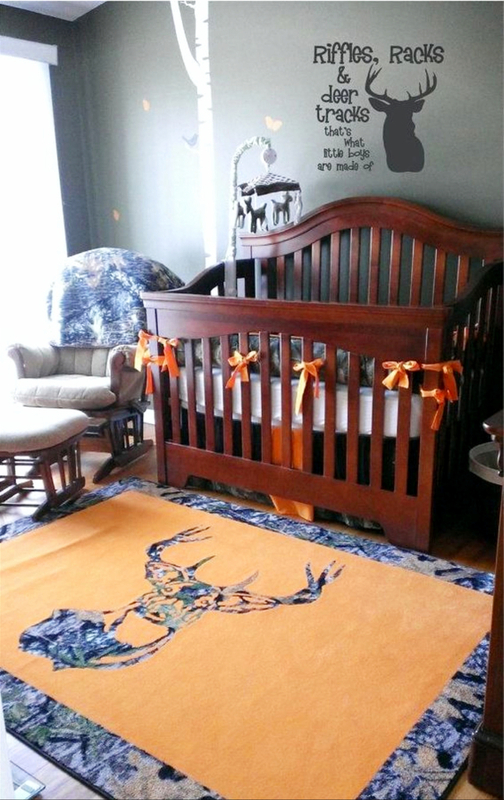 In my opinion, it makes PERFECT sense to decorate a baby boy nursery in a rustic theme. 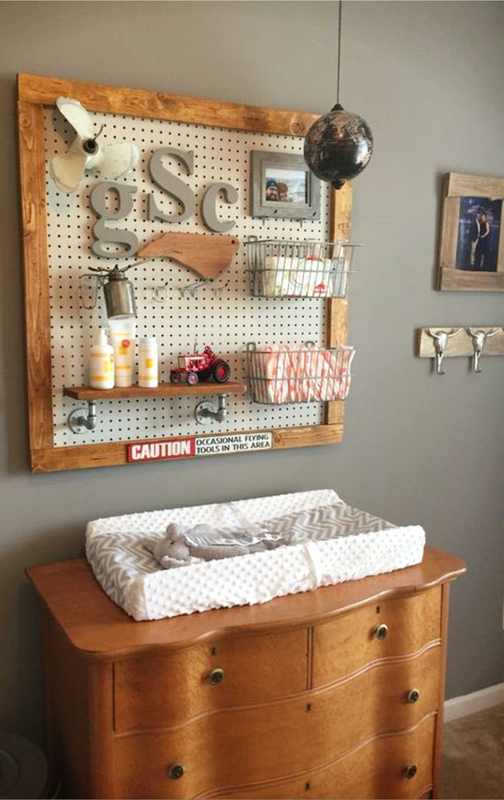 ✅ For example, this rustic crib is just adorable! 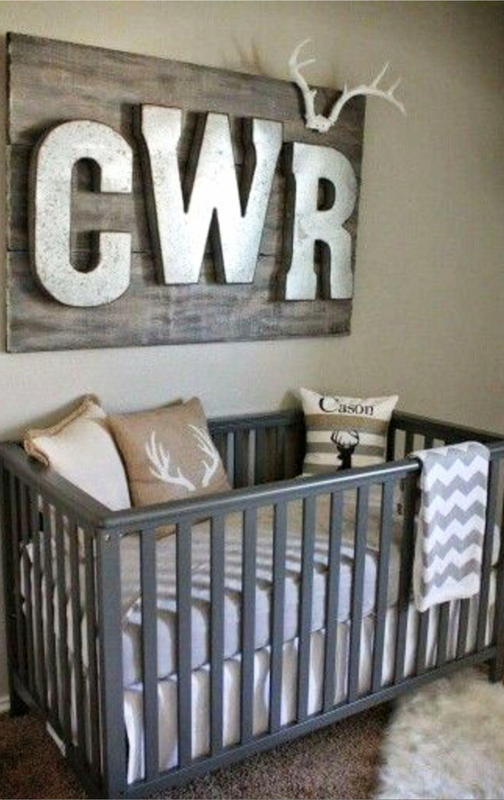 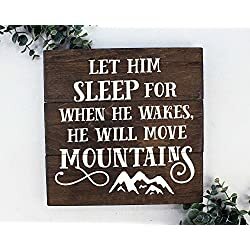 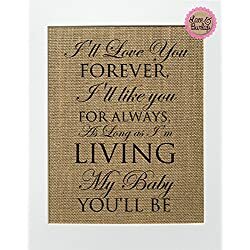 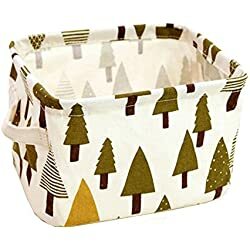 It would look so cute in a rustic nursery, don’t you agree? 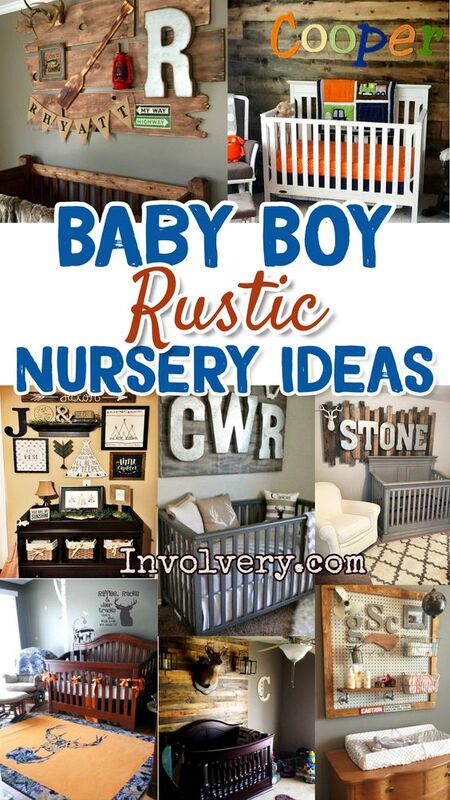 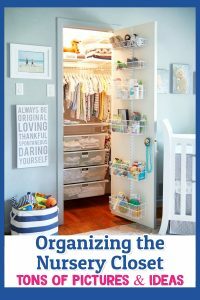 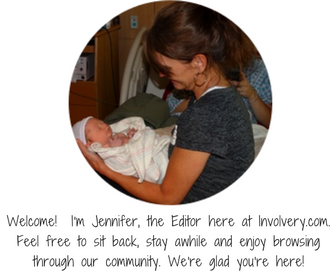 Below are some of my favorite rustic nurseries – just wait until you see the pictures! 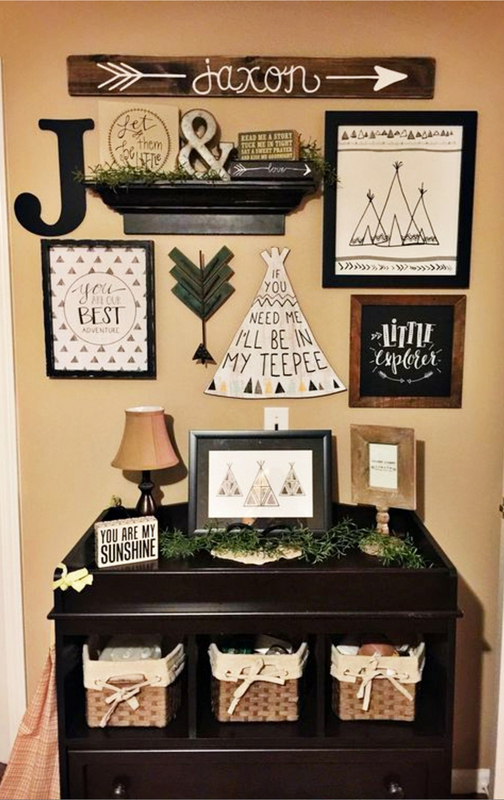 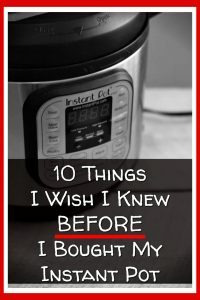 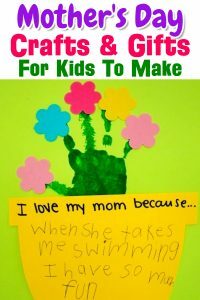 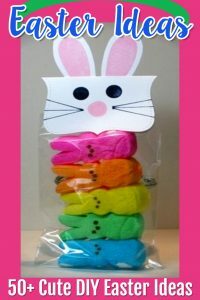 Feel free to pin any picture (or pictures) that inspire you to Pinterest so you can save them for later.